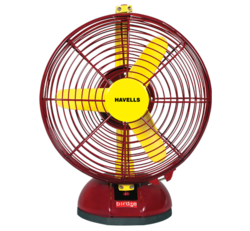 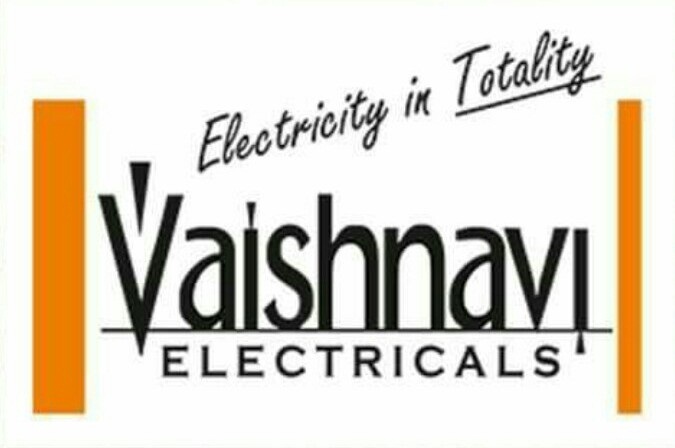 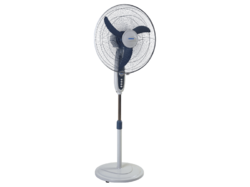 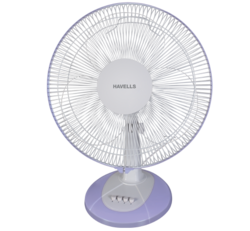 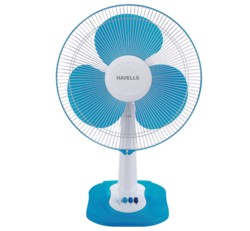 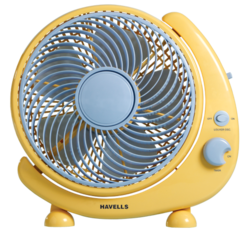 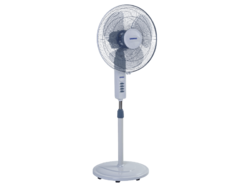 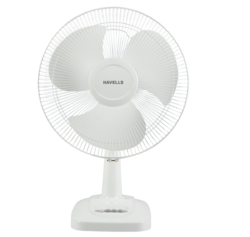 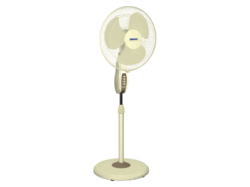 Providing you the best range of birdie table fan, velocity neo table fan (havells), crescent table fan (havells), platina remote wall fan (havells), v3 pedestal fan (havells) and windstorm 450 pedestal fan (havells) with effective & timely delivery. 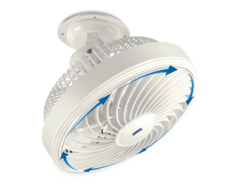 High performance motor for better air delivery TOP. 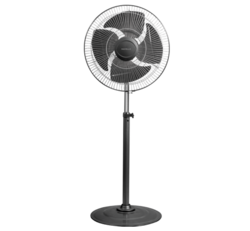 oscillation degree 60 ? ? 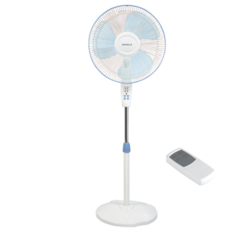 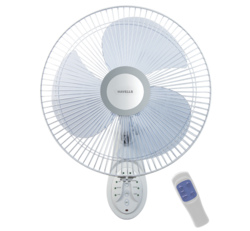 Platina Remote 400 mm sweep White User OperationFan with built-in I.R. 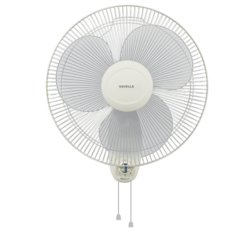 remote control Performance High performance motor for better air delivery TOP. 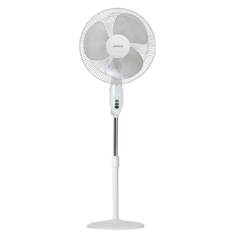 400 mm sweep White Safety 120 Ribs guard safety Performance Jerk free oscillation & smooth running TOP. 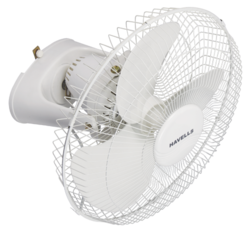 Reckoned as one of the involved companies of the industry, we are extremely immersed in providing V3 Wall Fan. 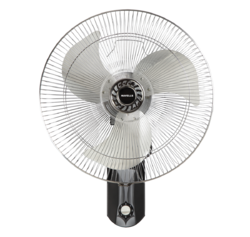 Note- It can be use on Table, Wall and Ceiling. 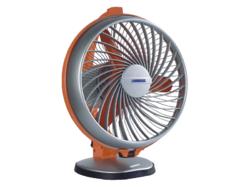 An Internationally styled and technologically designed superior Air Circulator fan, that delivers high air thrust and high air delivery. 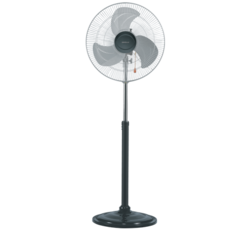 As the name expresses, Mojo costs a magical spell with the fusion of modern design and engineering plastics. 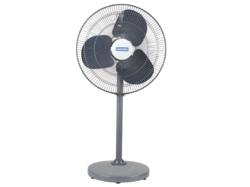 Most optimum performance in regular and high speed models. 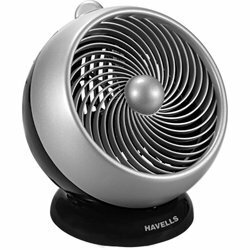 A family of international range of smoke grey shaded Portable fans. 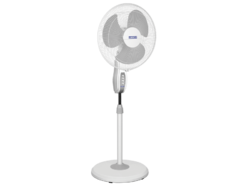 Transparent blades for noiseless high air delivery performance. 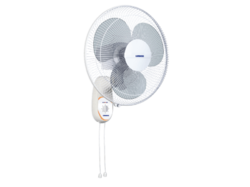 With a strong body and assured performance, Kraze Plus is an epitome of glory on your wall. An international bestselling remote controlled pedestal fan with 3 unique features, a first time in India. 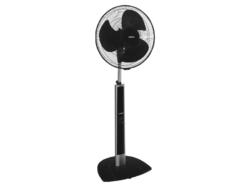 Looking for Wall, Table & Pedestal Fans ?